Ham Radio, a Pork Memoirs Production, is a podcast presenting personal audio stories about a complicated meat. Noah Bernamoff at the Mile End Deli. 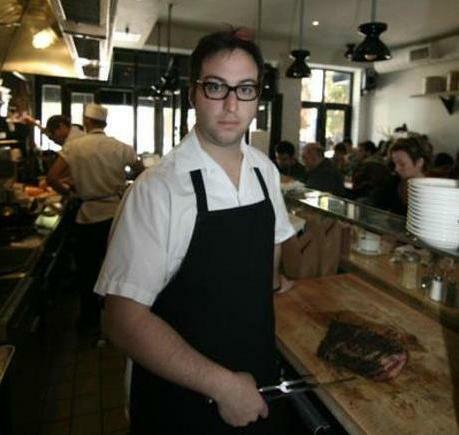 Noah Bernamoff is chef and co-owner of Mile End, a Montreal-style Jewish delicatessen in Brooklyn, NY. Mile End will be releasing its first cookbook, The Mile End Cookbook: Redefining Jewish Comfort Foods from Hash to Hamantaschen, on September 4, 2012.